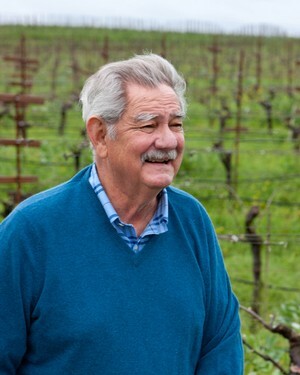 In 1979 Larry Hyde began planting 72 acres of what would become the Hyde Vineyard in Carneros, Napa Valley. Larry's passion, hard work, persistence and forward thinking resulted in planting new clones of Chardonnay, Pinot Noir and Merlot experimenting with row directions. 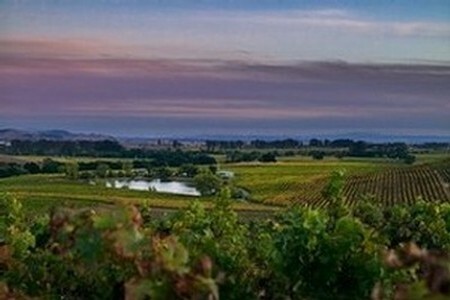 Hyde Vineyards founded in the heart of the Carneros Napa Valley AVA. The Vineyard consists of 192 acres. Larry founded Hyde Vineyards in 1979 and true to a family business, Larry’s family lives and works at the vineyard.